Becoming a manager for the first time is challenging and a big step along the corporate ladder. The role requires many skills and expertise to achieve success here. Few basic skills include areas like- analyzing, networking, communication, coaching, motivating and listening. While promoting someone in a managerial role, especially when it’s the first time, purely going by success in previous role may not be enough. Team management is a rare skill which not all individual contributors have. 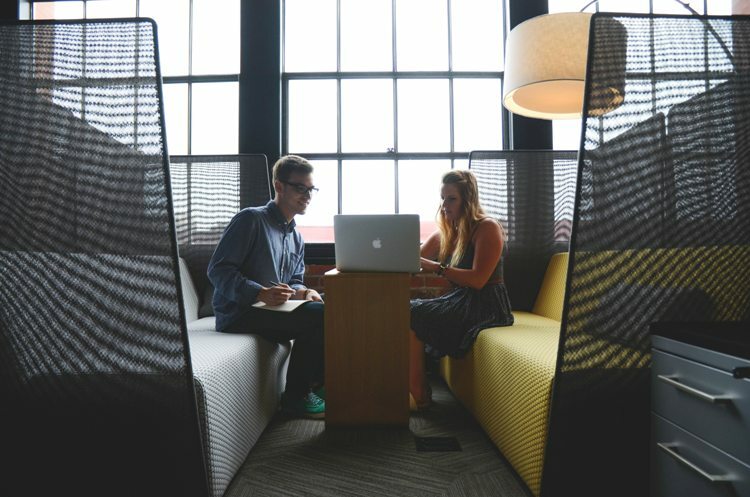 WHY FIRST TIME MANAGERS NEED SUPPORT? MORE THAN HALF OF FIRST-TIME MANAGERS FAIL: There are over 2 million people that are promoted into management roles in every financial year. This requires a transition from a successful employee to a successful manager. This transition is very difficult as it requires a completely different skill set from that of an individual contributor. DEVELOP INEFFICIENT MANAGEMENT STYLE: Since they are new to the scenario of managing people and tasks, they are prone to failures as they will rely on short-term last minute solutions rather than see the big picture or take the difficult path. This sometimes leads to fundamental challenges which in long run can deeply hurt the organisation. 85% RECEIVE NO TRAINING: A general study research in Harvard found that 85% first time managers receive no training at all. For someone who is going to lead the company for the very first time the first time managers hardly receive any input in order to make them aware of their capacities and strengths. Their plates are overflowing with the responsibilities and unending arrays of tasks which they have never faced before. For handling such pivotal parts of the business, there must be some training that has to be imparted to these warriors. Before any war, the soldiers are made to struggle and their sweat flows to showcase their training. The same way it is crucial to provide training to First time managers. WORK OVER WORKFORCE: Many of these first time managers get their priority wrong. They only focus on getting the work done and not on the people who are getting it done. The shift is difficult because at managerial level the priority is managing the people. The emotions and passions of these team-members are to be directed in order to achieve the maximum potential. But the new and fresh first time managers always are focused on the output, so much so that the process takes the backseat. This can also crumble the esteem and morale of the workforce whose diligent ways are no more seen in the same light as they were before. As a supportive boss and leader here are few ways in which you can support first time managers. MENTOR THEM: When a baby starts walking for the first time, he needs support. Similarly these first time managers need your guidance and knowledge. You have seen the ups and downs of the industry and this is the reason you are pioneer visionary of your industry. Your unmatched talent and resources will be helpful in learning for these young talents. EMPOWER THEM: One of the key principles of management is – responsibility should be with respect to the authority. Balance between the two has to be maintained always. If responsibility is more than the authority then it will be difficult to get the work done as multiple visits will be done for sanctioning a project or document. Vice versa, if more authority without reasonable responsibility is given it will lead to chaos and unrest. So a proper measure of both the aspects should be done. TRAIN THEM: It is critical that these first time managers learn to deal with adversity and limited resources. Since you cannot be physically present all the time to cater to needs of these young achievers, they should be able to rely on themselves. Only way they will start relying on themselves is by getting trained and learning the necessary skills in order to cater to the demanding times and situations. MOTIVATE THEM: Motivation is a crucial tool that is needed at every juncture to uplift the morale of employees. The first time managers need motivation and support more than others because now they are shouldering the responsibility of the masses who looks up to them for advice, suggestions and more. A simple conversation over coffee is enough to boost the morale but it should be done regularly. The First time managers are a fresh crop, transitioned into management after struggling, working hard and proving their worth. It is critical that they will need your support and guidance both directly and indirectly. To make them better managers who will successfully run the company, smooth transition is needed. Their skills should transform in accordance to the current role which is where proper training and grooming sessions should be conducted.